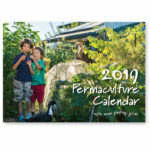 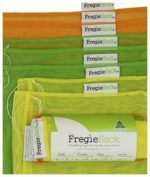 4 x Fregie Sacks – Shop Ethical! 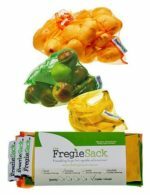 The Fregie Sack – the reusable bag for your fruit, vegetables, nuts and more. 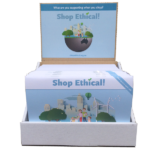 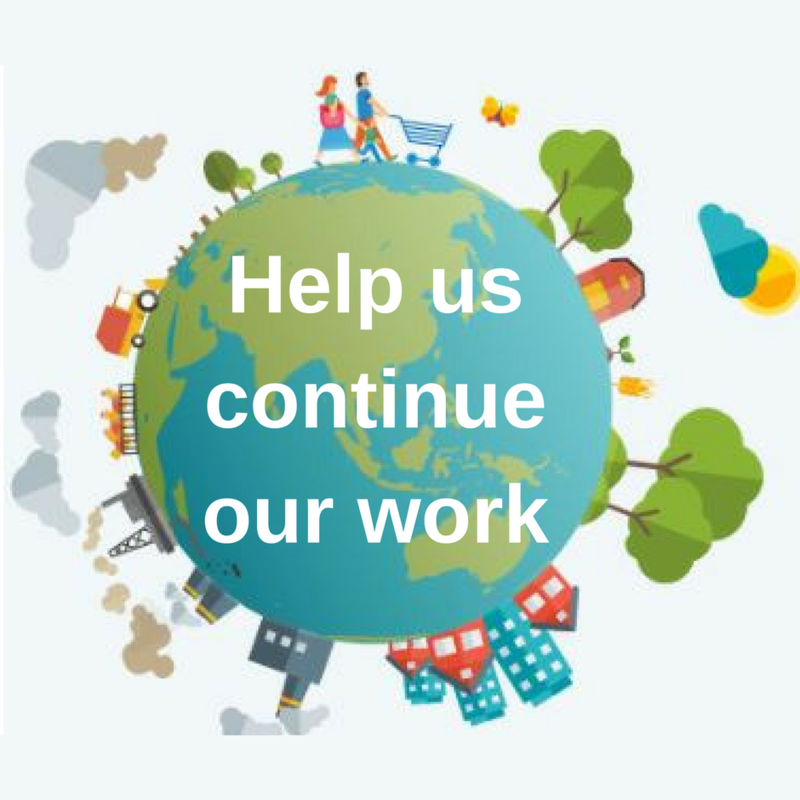 Make shopping completely free of disposable plastic and paper bags. 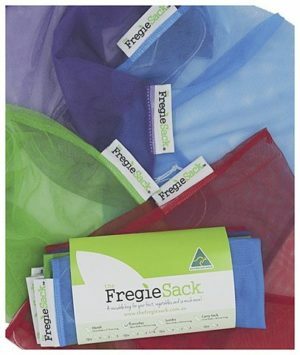 The Fregie Sack is a rewashable, reusable, durable alternative to the common plastic bags used at fruit and vegetable grocery shops.